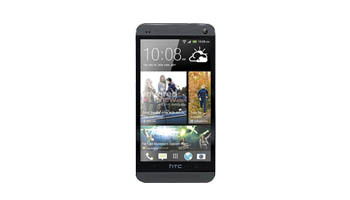 Here at The Mobile Repair Centre we have been offering HTC since 2009 and we’re really proud of our service. We repair HTC one phones every single day, is yours going to be next? Whatever the problem with your phone, we know that this is something you’re going to want repaired quickly – and we’re here to help! Whether your phone is cracked, the LED is damaged, your phone won’t charge or the headphone socket is broken you can feel confident that we’re going to be able to help. We have worked hard to build a team that really know what they’re doing when it comes to HTC One repair, so you know that your handset is in safe hands. You’ll see from our website we offer a range of repair services to make sure that there is something for everyone. 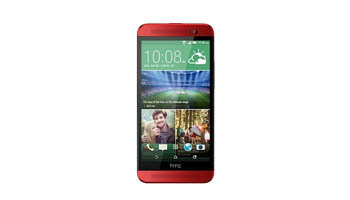 IN fact if you’re local to London you can come and see us and have your HTC One repaired within the hour! 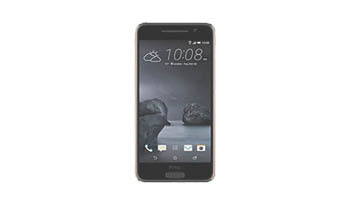 If you’re not in a rush we’ll do it within 3-4 working days as part of our standard service or much quicker using our HTC One Express Repair Service. HTC One phones are generally reliable, but they can also be complicated to fix. That’s not a problem for our skilled team because they know what they’re doing. On top of that we have a newly expanded repair centre with all of the best equipment and technology. 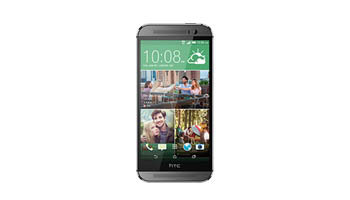 To give you extra peace of mind when it comes to repairing your broken HTC One phone we offer a 3 month warranty on all of our repair services. If this sounds like something that you need then get in touch with our friendly team today. Drop us an email, start a live chat or give us a call and our agent will talk you through the easy process of getting your broken HTC One back up and running.